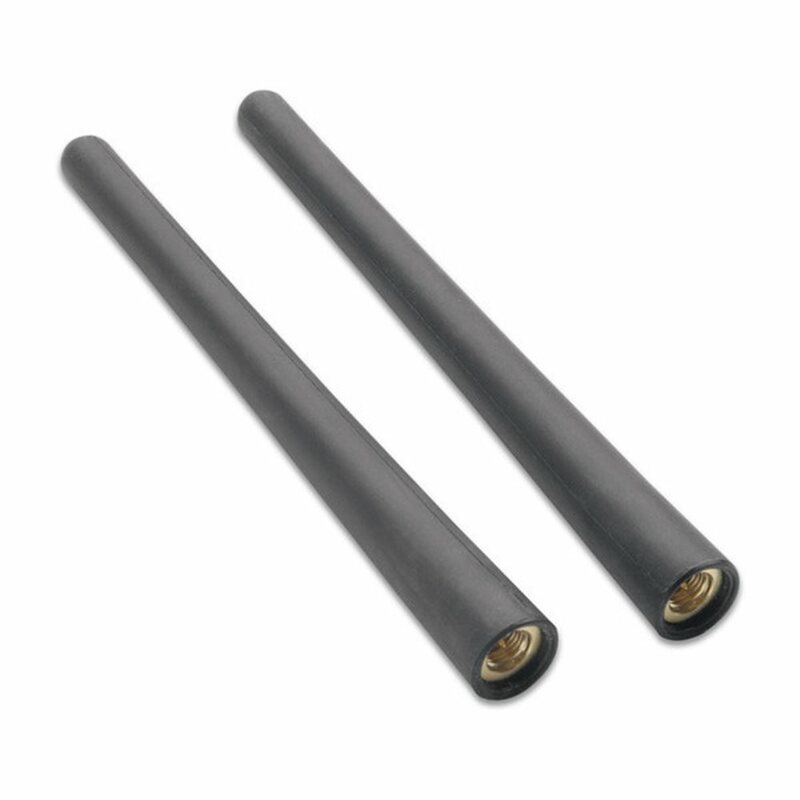 Replacement standard VHF Antenna, 2-pack. 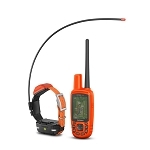 Get clear signals while training your sporting dog. 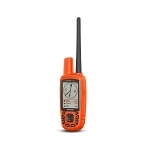 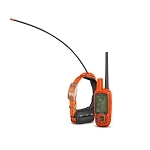 This 5-inch flexible, standard-range VHF antenna is for use with the Garmin Astro 430 handheld dog device.